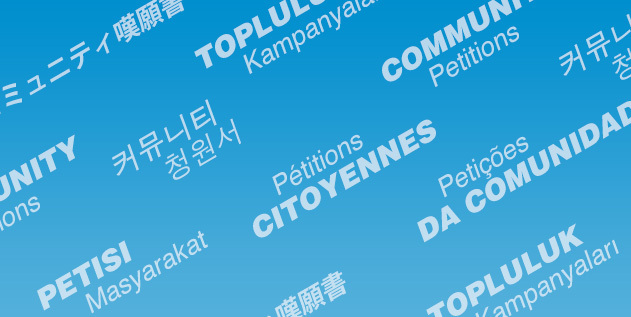 This petition has been created by Lyn and may not represent the views of the Avaaz community. In 2003 the US military found a trove of Jewish books, records and religious artefacts in the flooded basement of Saddam's secret police headquarters in Baghdad. Now the US government is preparing to ship it back following restoration. *The archive does not belong to Iraq, but was stolen from private homes, schools and synagogues in the 1970s. It is the cultural property of the Iraqi‐Jewish community. *According to Jewish law, sacred objects such as Torah scrolls must be entrusted to a living Jewish community. *The memorandum drawn up by the US CPA interim government in Iraq in 2003 was signed on a flawed premise: that the archive is part of Iraq's national heritage.